ATP Certification | Classic Aviation, Inc. The Airline Transport Pilot (ATP) rating is the Ph.D. of aviation ratings. Classic Aviation’s Chief flight instructor as well as the other flight instructors hold an ATP certification. 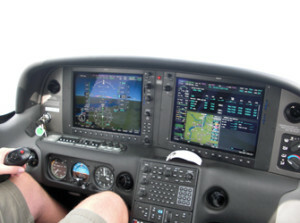 Classic Aviation has provided quality ground and flight instruction to applicants preparing for the ATP Practical test. 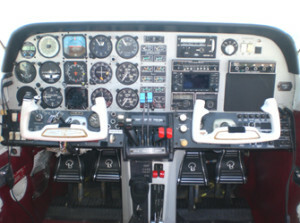 Checkrides for both single and multi-engine ATP are administered at Classic Aviation.